What do you do when you’re not a full-face, modular, or half helmet fan? You go for the good old three-quarter open face helmet. This type of motorcycle helmet provides good protection to your head while still allowing you to feel the breeze on your face as you ride. Many of the modern options come with some type of face shield and you can add a removable face shield to any of the classically styled helmets should you wish. It’s a design that offers you a lot of nice features and amenities without having to fully cover your face. Because the design has been around basically since the crash helmet was invented, there’s a lot of different options. Many are good helmets, but to present you with the absolute best around, we thought it best to do a short list. Here are the best open-face helmets on sale today. The Bell Custom 500 might look old school, but it features a modern design and materials. The Carbon version of the helmet also takes things up a notch. While not the most advanced lid out there, it offers quite a lot and comes in at about 2.17 pounds. The Bell Carbon features include a custom suede interior liner, five snap exterior system for aftermarket visors, padded chin strap with a D-ring retention system, leather goggles strap, and a five-year warranty. The low profile carbon shell comes in five different sizes, and it’s paired with multi-density EPS foam for high levels of safety. If you’re looking for a good blend of classic style and modern levels of safety, the Bell Custom 500 Carbon is a good choice. 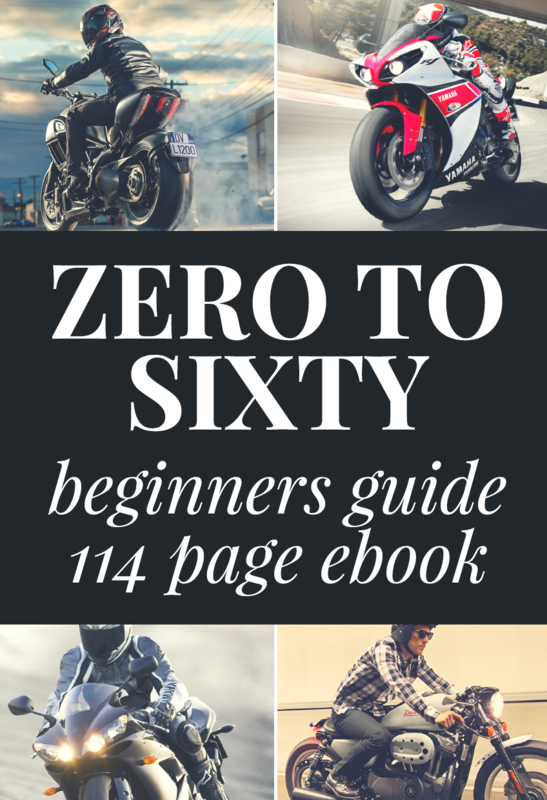 BestBeginnerMotorcycles.com has worked closely with RevZilla over the years to provide our testers with products to review. 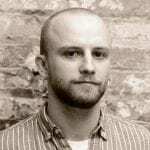 In addition to being a great site to shop from, they’re also a great partner. 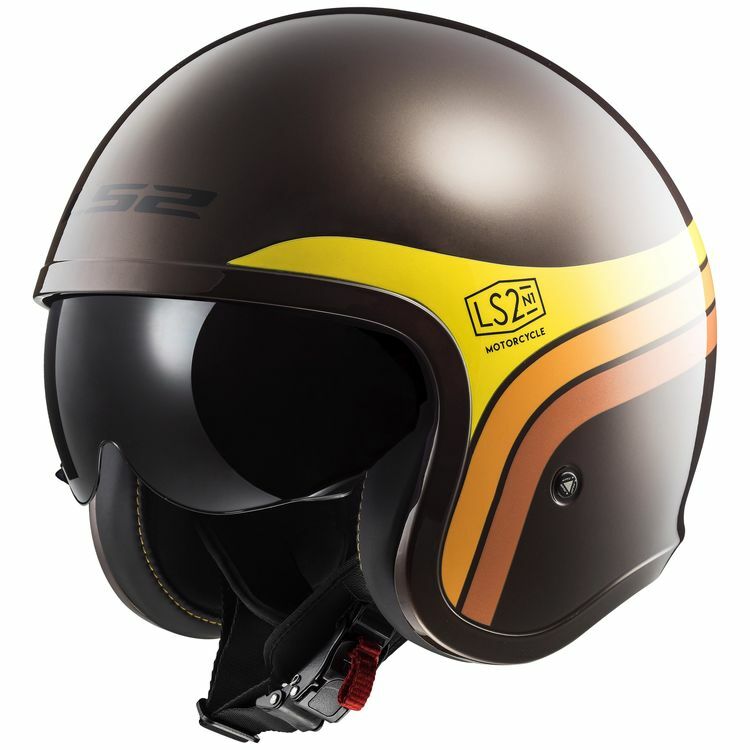 The LS2 Spitfire has a classic design and several different retro-styled graphics, but it’s really a quite modern open face helmet. It features a good list of features and comes in at a light 2.2 pounds. 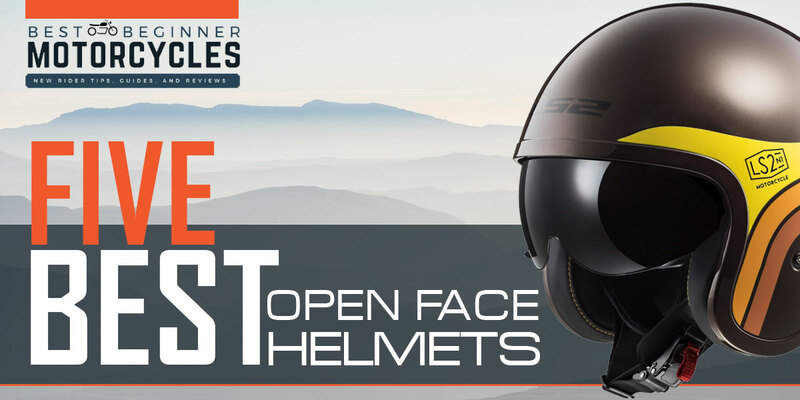 The helmet’s list of features includes a quick-release chin strap retention system, a goggle strap holder, comfortable liner the’s hypo-allergenic and removable, internal ventilation system, and a scratch-resistant two-position sun visor. 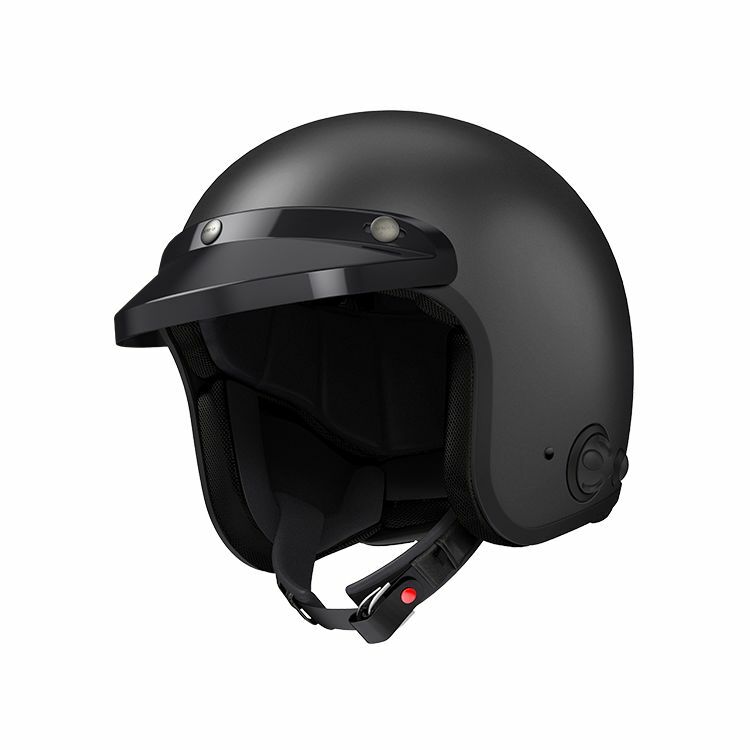 The shell is made up of a polycarbonate material and the helmet also has a multi-density EPS. Combined, they get you a good level of safety, especially for the LS2 Spitfire’s super reasonable price tag. The Schuberth M1 Pro is a modern take on the open-face helmet design, taking what Schuberth is known for in its other helmets and bringing it to this helmet type. The helmet may weigh over three-pounds but it’s worth it and that’s not really all that heavy. 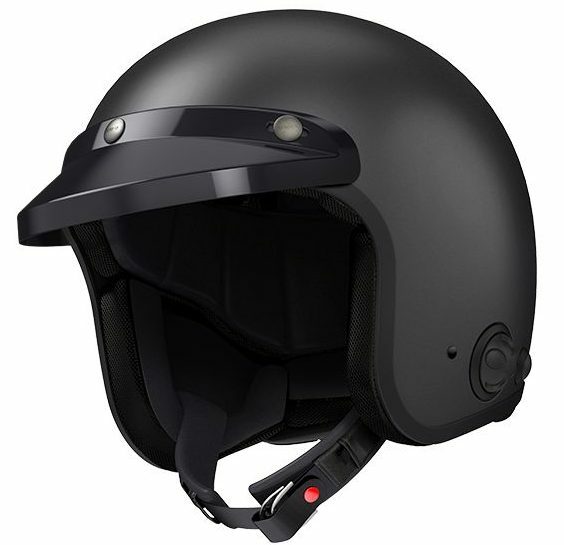 The helmet is packed with features, including a huge anti-fogging face shield, integrated internal sun visor, a unique ventilation system, antibacterial removable liner, visor peak, and pre-installed microphone and speakers for an optional communication system. The composite fiberglass shell only comes in one size but that makes room for plenty of EPS and it provides good protection for the rider. 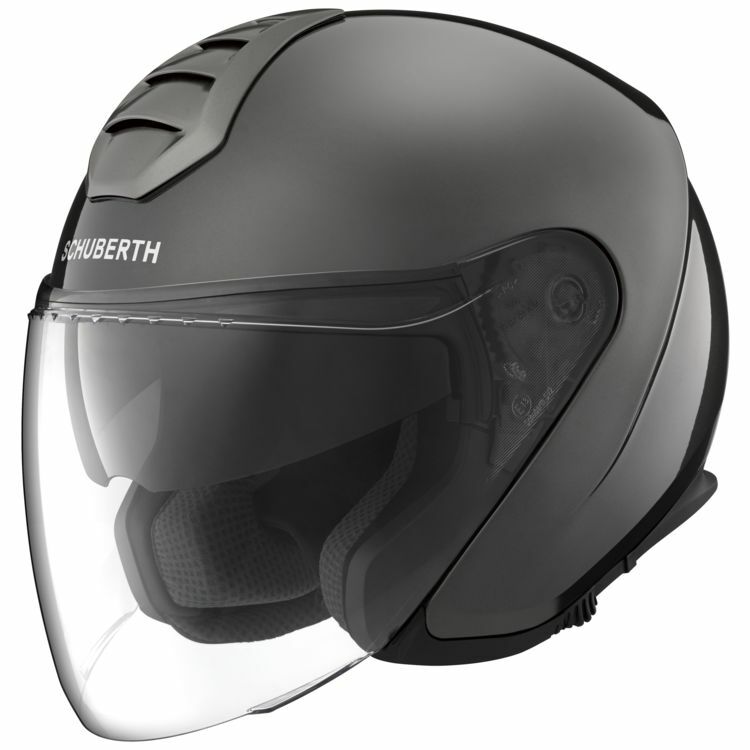 If you want a super-modern helmet, the Schuberth M1 Pro could be right for you. Arai’s Classic-V helmet rivals all other open face helmets that try to do the classic style. 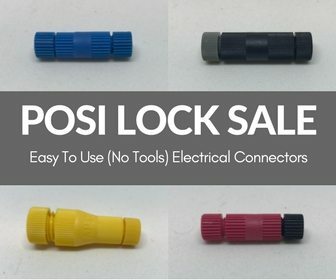 While it’s not the cheapest one out there, you’re getting what you pay for. The Arai is a seriously modern helmet with a classic look that weighs about 2.6 pounds. Arai appointed the Classic-V with plenty of features, including a faux leather trim around the shell, hidden interior ventilation system made up of three intake vents and two exhaust vents, snaps for an optional aftermarket face shield, goggle strap holder, antimicrobial removable liner, and removable cheek pads. The shell is made from Arai’s proprietary PB-cLc shell and the one-piece multi-density EPS keeps you safe in the event of a crash. 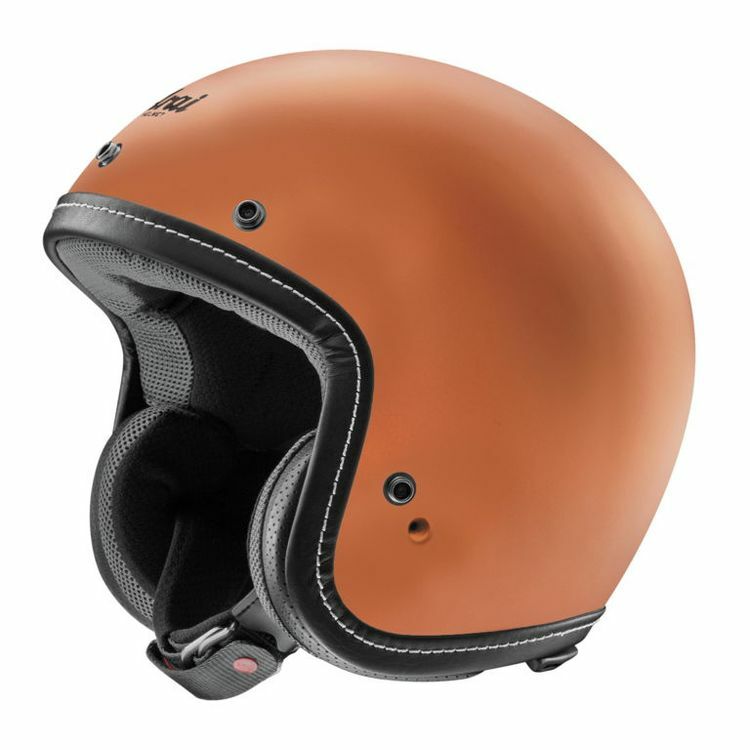 Arai’s quality is well known, and if you want a top-notch helmet with classic style, this is it, though it is a little more expensive than similar-looking products. Bluetooth communication devices and open face helmets with classic style don’t usually go together. The added communication device just doesn’t look right, but Sena has figured out how to integrate its Bluetooth system correctly in a classic helmet that weighs just a little over two pounds. The helmet comes with a few more features than most other helmets due to the integrated Bluetooth system. It gets built-in speakers, advanced noise control, voice prompt technology, and four-way communication. The helmet also comes with a removable quick-dry liner, chin strap with a D-ring retentions system, and a couple of visors if you want them. 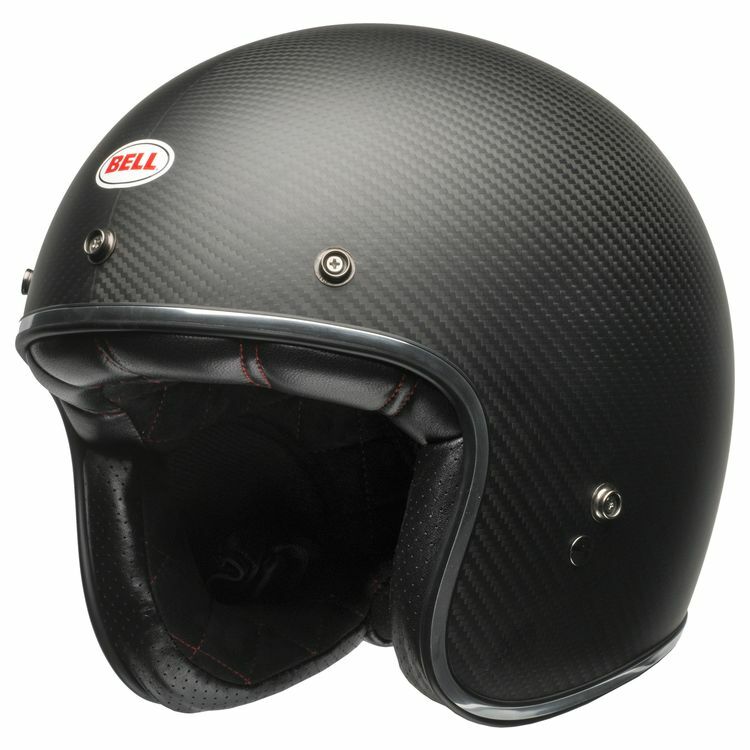 The fiberglass composite shell comes in two different sizes, and the helmet also gets multi-density EPS. Those two things together help keep this helmet that’s focused on communication technology safe.